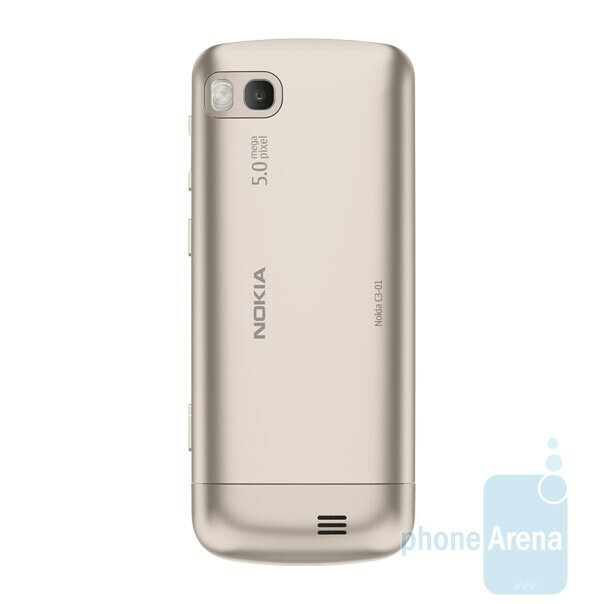 Nokia unveiled a new Series 40 phone today - the C3-01 Touch and Type. The candybar handset features a 2.4" QVGA touchscreen above its alphanumeric keypad. 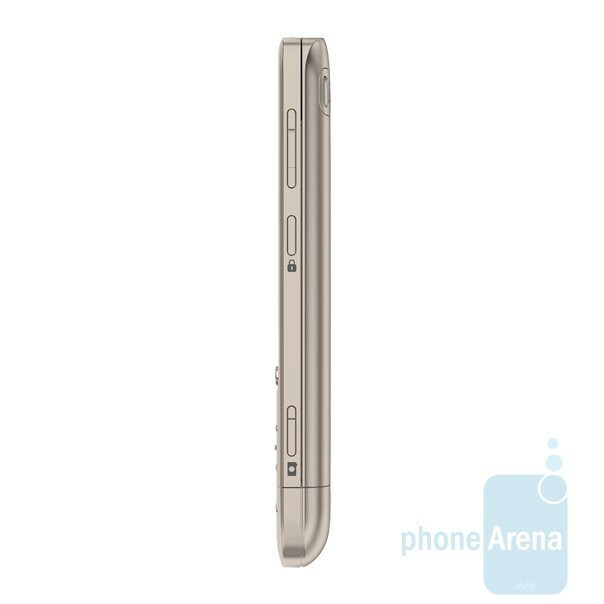 It also has 5MP camera with flash and video recording capabilities, as well as a standard 3.5mm audio jack. 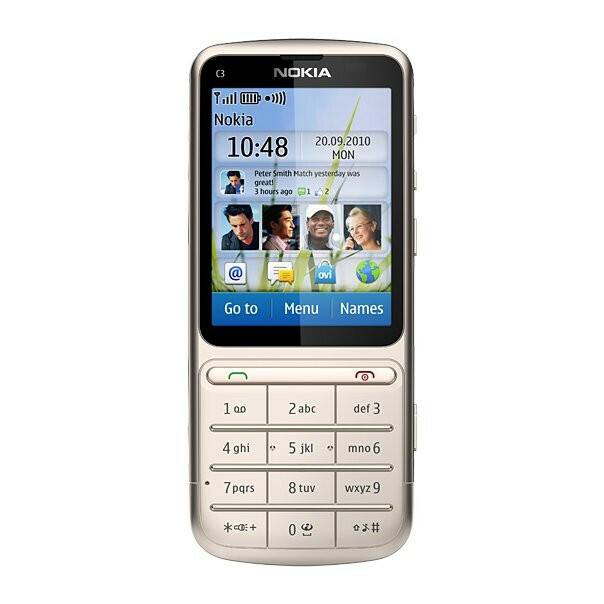 On the software side, the phone has Nokia Messaging 3.0 built in, as well as Facebook and Twitter access straight from the homescreen. The Nokia C3-01 Touch and Type obviously follows the lead of the recently unveiled X3 Touch and Type, which was the company's first to combine the best of both worlds - touchscreen and regular alphanumeric keypads. The C3-01 will be available sometime in Q4 at EUR 145 before taxes and subsidies. another sucker phone from nokia as usual. android fones & iphone are "better"
Thanks for the in depth anaylsis?! Have you tried the phone? .... Didn't think so!